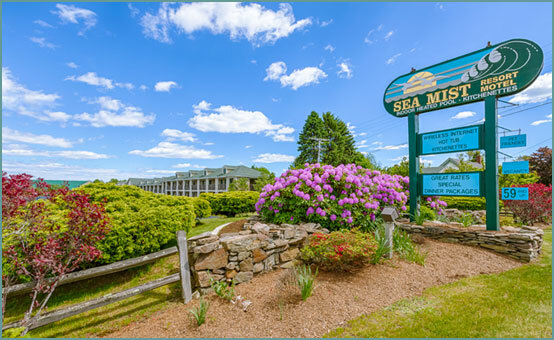 Affordable Resort Motel with great location in Wells Maine near Wells Beach, Ogunquit and Kennebunkport offers a fabulous vacation destination. 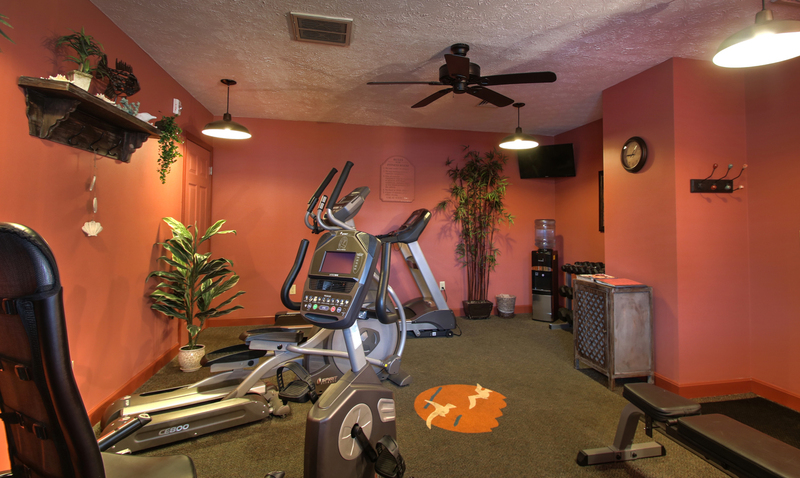 The resort features an indoor pool area with a hot tub and sun deck, gym, and bbq area for relaxing. 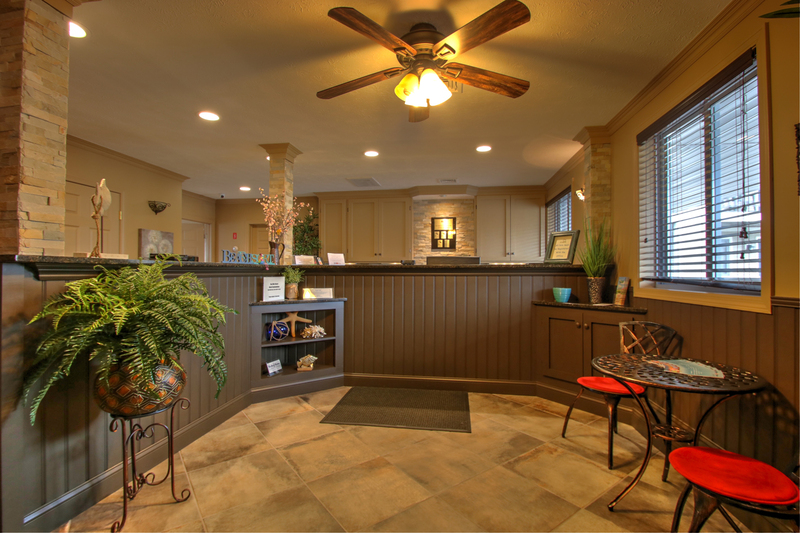 We also offer complimentary WiFi, fitness room, in-room coffee, local calling, use of coin operated laundry facility and pool towels. All of our rooms have a kitchenette which includes a small refrigerator, microwave, toaster and coffee pot with free coffee. Other amenities include a full bath, climate control, 32″ flat screen TV’s with DVD and hair dryers. The majority of our rooms offer a queen size bed and sleep sofa. We also feature two one-bedroom suites with a separate bedroom and small kitchen, dining and living area. See our affordable room rates. Come and explore Southern Maine’s numerous sites and attractions. Tour Laudholm Farm or walk the Marginal Way and enjoy breathtaking scenery. Reserve a spot on a lobster boat tour, fishing or schooner excursion, whale watch, lighthouse tour or Sunset cruise. Shop till you drop at the numerous Maine outlets, antique shops and unique boutiques; or take a day trip to Freeport and shop the famous LL Bean store. Finish your day by relaxing over dinner in one of the seacoast’s many exceptional restaurants and an evening stroll on Wells Beach. Or spend some quiet time enjoying Sea Mist’s expansive grounds. Many of our guests take a break from the vacation hustle & bustle and enjoy a low key evening of lawn games, barbecue in our picnic area and relaxing by the pool. We have several Pet Friendly units. 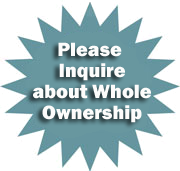 Own Your Own Little Piece of Maine with one of our affordable home ownership options! Very affordable whole ownership available. We also have Timeshare units available for re-sale.